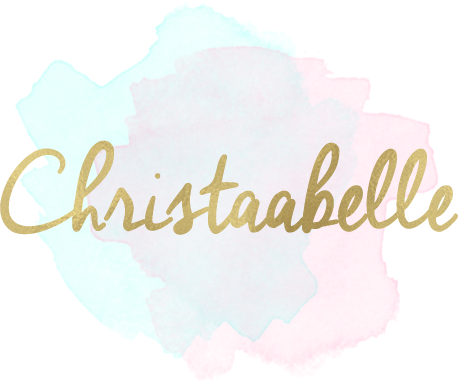 The New Christaabelle | Blog Makeover! I cannot explain how happy I am to be writing this post, as you are aware it's been around 2-3 weeks without any posts. As you may have seen via Twitter, this is because I have given the blog a complete 2016 makeover. I do feel a little rusty, weirdly enough. I know it's only a few weeks but I've been so busy writing down dozens of ideas in my little blogging notebook which I cannot wait to share with you all. I basically wanted to take this opportunity to show you all the new and improved Christaabelle.co.uk and explain who and how they helped me in making a basic layout sketch become a reality. For my header, I approached a lovely girl named Rissa who I found on Etsy. I had a browse through her portfolio and her designs were fantastic. Although I had a brief idea of what I wanted, she was able to bring this to life for me and present multiple ideas for me until it was perfect for me. For the entire layout, I approached a lovely lady named Cat who I also found on Etsy. She produced a custom design package based on a sketch I sent to her for how I wanted my blog to appear. She managed to do everything I wanted and has done a fabulous job. I cannot explain how happy I am with the result. She was so patient with me and continuously ensuring everything was right for me. Cannot recommend these two enough, considering it's always an anxious moment when you're paying for something like this, especially when you're unsure of how it will look. I am just so happy with the result, I'd love to hear what you all think of the new appearance and I'm so happy to be back writing here again! 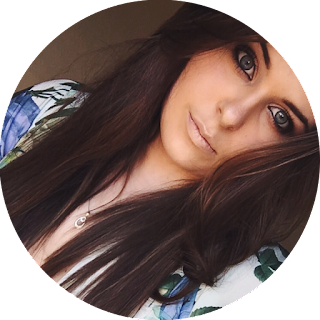 Fancy having a blog makeover?